Few counties offered such a wonderful variety of railway routes and steam motive power as the glorious county of Devon. While the line between Newton Abbot and Plymouth featured some of Great Britain’s most formidable main line gradients, some of the branch lines, such as the Hemyock branch and Torrington to Halwill Junction line, had an immense character and charm all of their own. On summer Saturdays in the 1950s many extra trains were provided to convey holiday-makers and, perhaps, this period was the heyday of steam traction in the county. 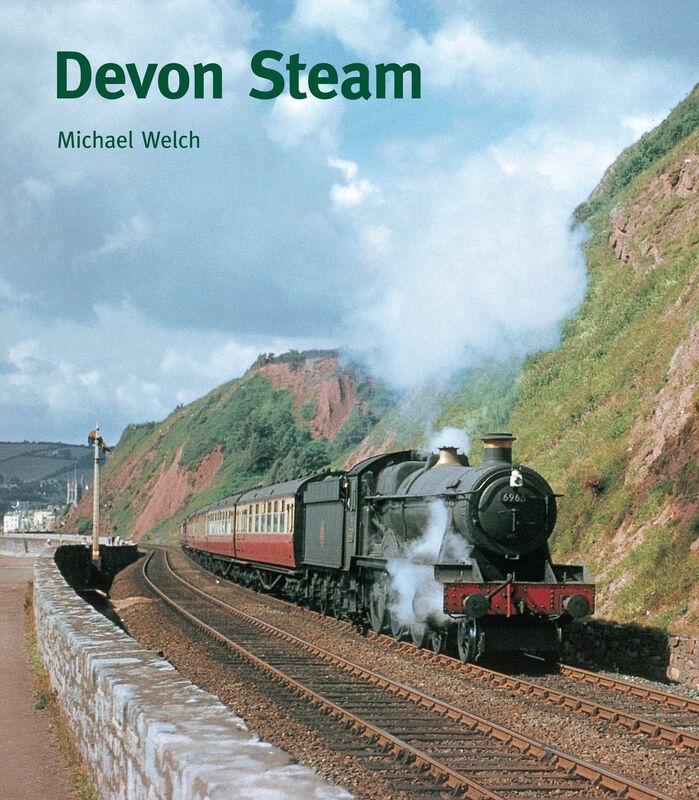 Using the best available images, this album recalls the last ten years or so of steam operation and will rekindle many happy memories of a much-loved era and, of course, the scenery is unsurpassed.